When it comes to your financial goals, each decision you make and action you take will have a significant impact on your future financial circumstances. 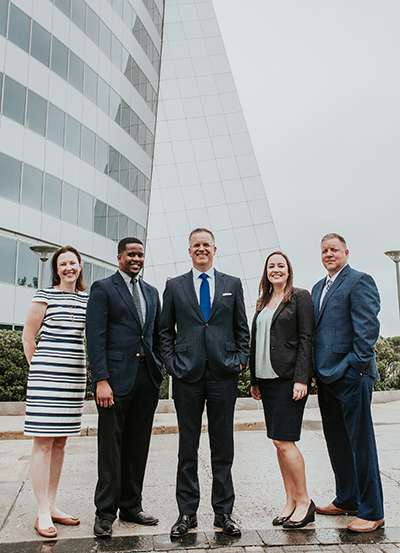 Our clients can achieve financial security through our comprehensive, life-stage financial planning process, driven by their personal needs and goals that integrates insurance and investments. With help from me and my team, as your trusted advisors and engaging technology, you will see a complete picture of your financial life and understand where you are now and where you need to go next. In 2018, the Rose Bowl served as one of the two national semifinals with Northwestern Mutual as the presenting sponsor for the event. 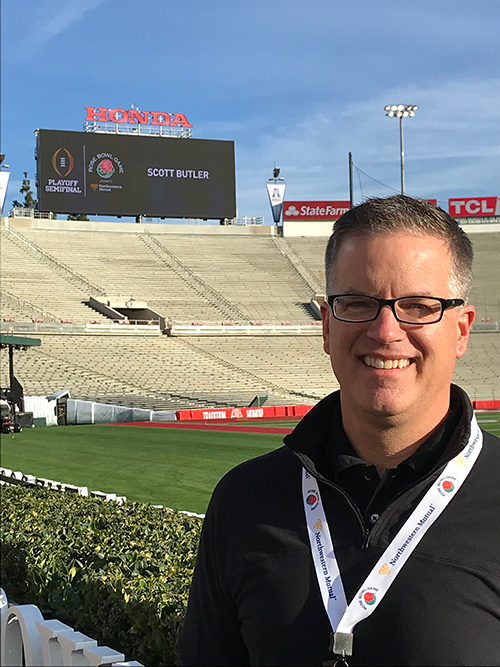 Pictured on the left: Scott at the Rose Bowl stadium in Pasadena, CA. 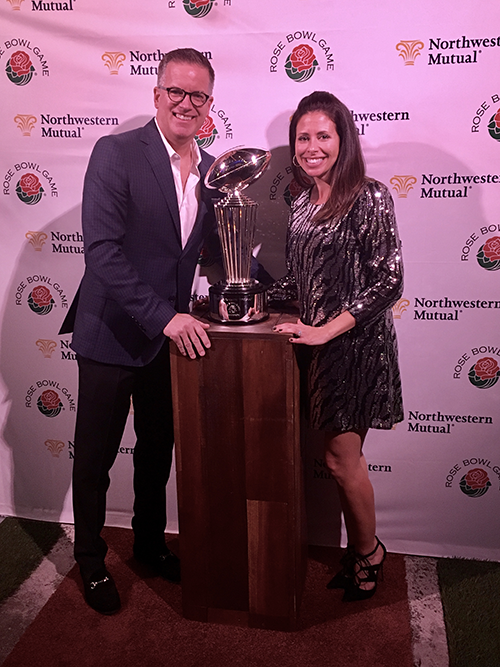 Pictured on the right: Scott and his wife, Rachel, with the 2018 Rose Bowl trophy. 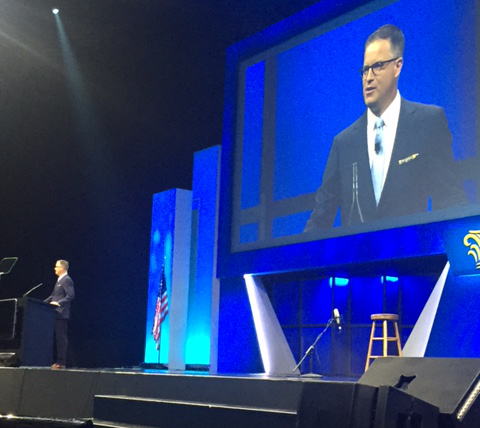 July 2016, Scott is pictured as President of Northwestern Mutual’s Association of Network Representatives. In this role, Scott and his Planning Committee, were responsible for the educational and motivational content for NM advisors, and their Teams and families from every State in the US. The four-day meeting featured expert speakers from within NM, motivational speakers hired from outside NM, and entertainment from Frank Caliendo and Imagine Dragons.